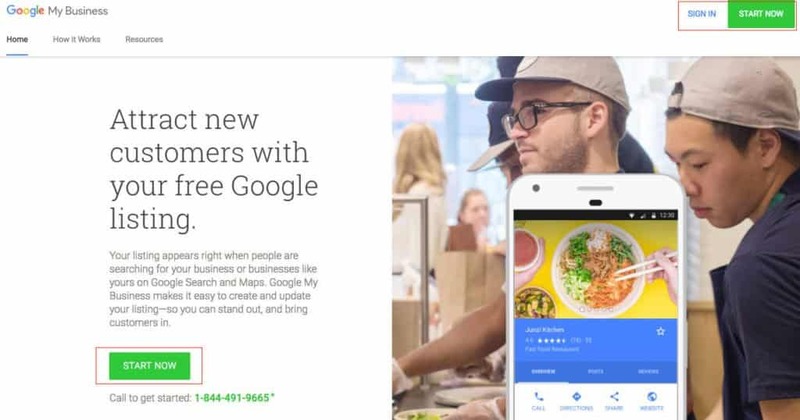 Having your business listed on Google Maps is probably the most effective way to get found by local customers that are searching for a product or service that you offer. 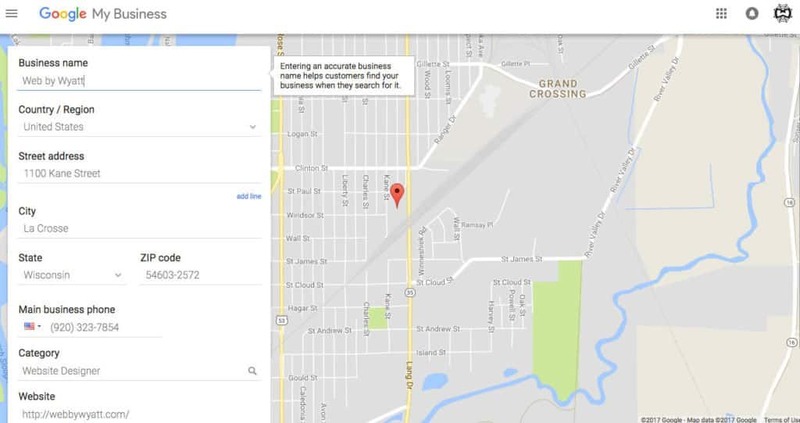 When a potential customer searches for a service on Google, 9 times out of 10, Google maps will display local business that offers this service. 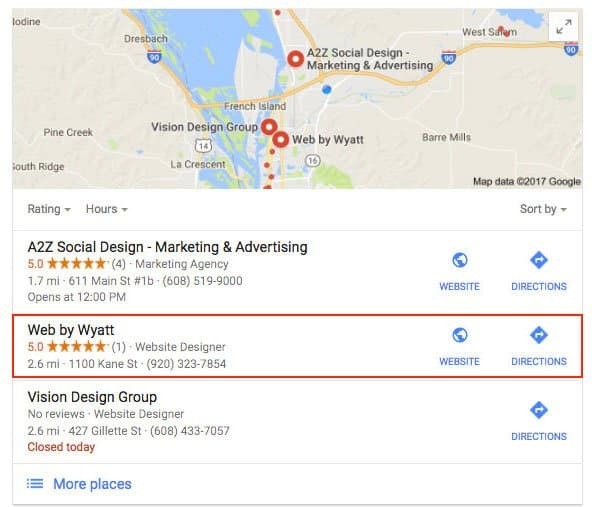 For example, if someone in La Crosse, WI is searching Google for website design, Google maps will display local companies, such as Web by Wyatt. It will also display customer reviews, a link to the website, and contact information. Please see below. The best part about Google maps is that it’s a FREE service! 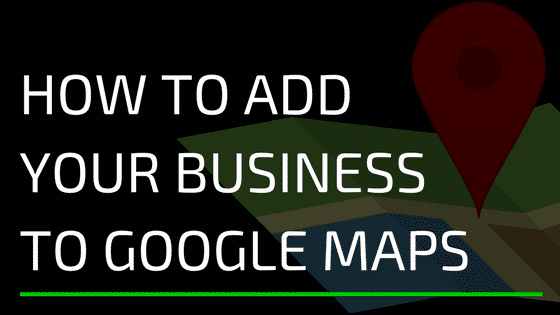 In this post, I am going to share with you how to add your business to Google maps and/or verify your business that is already listed. By following these steps, you will be on your way to succeeding online! Google will recognize if you have a Gmail account. If you do, sign in, but if you don’t, you will need to create one. 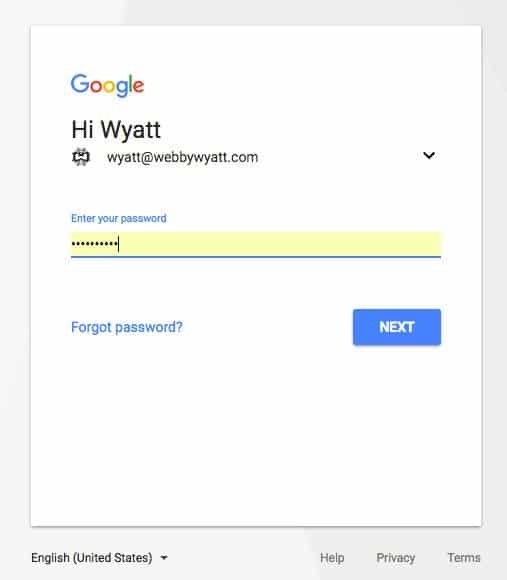 Since Web by Wyatt has a Google account, it recognizes it. Please see below. As you complete the form, remember that the more specific and accurate the information Google has about your business, the better it will be able to correctly classify and display your business listing. Tip: Make sure to fill out the form how you want it to be displayed on Google. For example, the legal name for Web by Wyatt is Web by Wyatt LLC, but I don’t want “LLC” to show up in Google, so I just typed in “Web by Wyatt“. TIP: Remind anyone that handles your mail to be on the lookout for it, then try to verify it as soon as you get it (you have 30 days). You’d be surprised how often businesses have to go through the verification process 2 or 3 times because someone threw the postcard away or forgot to use it immediately after receiving it. Your Google+ page is your Google business dashboard. You will have the ability to edit any business information, add pictures (that appear when people search for your business), and edit phone numbers and email addresses. 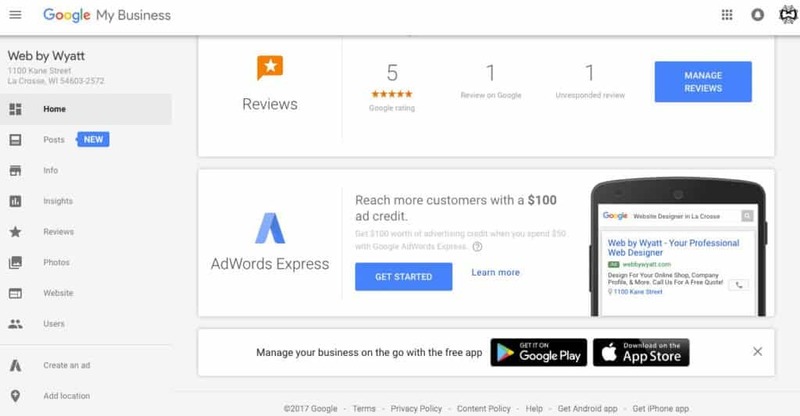 You will even get a $100 ad credit when you spend your first $50 on Google advertising! 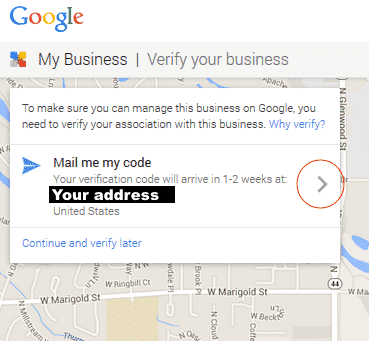 Having your business on Google maps is the first step to improving your local search and increasing your sales! Questions? Please feel free to contact us here.